Reinalda Ayala and her 8-year-old daughter are making a bed in Trojan Hall. Mom is focused, pulling new forest green sheets from their package and tucking them perfectly on the twin XL mattress. She runs her hands over the bed to wipe out creases, then fluffs up a navy comforter that she lays on top. On a usual Wednesday, Ayala might be making beds for her housecleaning customers. Today she’s doing it for someone special: her son. 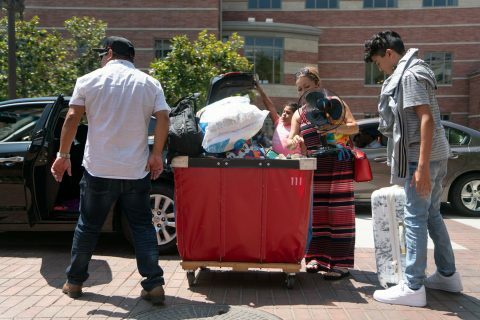 It’s move-in day for Anthony Llamas, one of Ayala’s four kids. The family drove through the night to get here, so they’re working on a couple hours sleep. For Llamas, it’s more like an hour. He was too excited, talking to his friends and older brother around the dinner table late into the night. 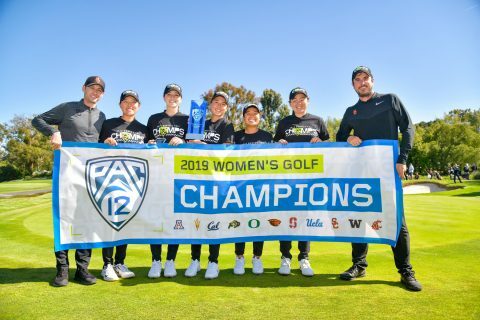 At around 3 a.m., the five of them — including his dad, Cesar Llamas; brother 14-year-old, Jesus; and sister, Briana — crammed into the car to make the six-hour drive from San Jose. Pulling up to the entrance to USC, Llamas realized what today meant. 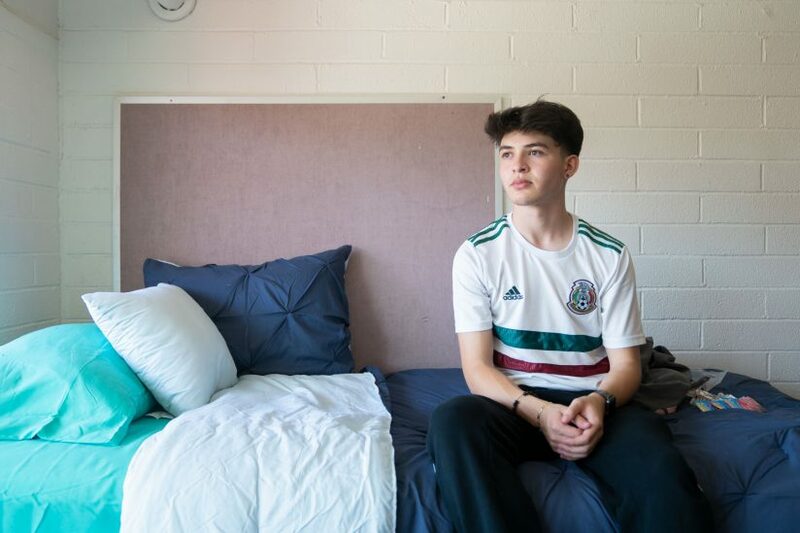 The son to Mexican immigrants, Llamas is the first in his family to go to college, getting accepted to USC’s most competitive freshman class — just 13 percent of applicants were admitted. 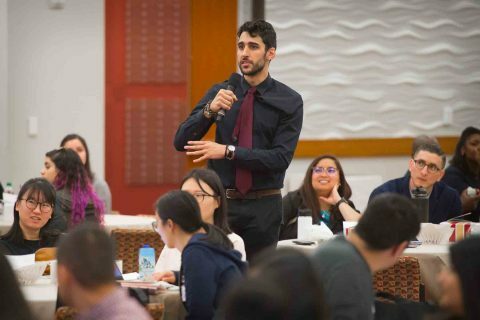 One in five undergraduates are first generation, and USC offers them special resources such as mentoring, a student summit and a pilot workshop program. Helping Llamas move into his residential college room was more than just a rite of passage for his parents. It’s one of the only times they’ve been able to celebrate his accomplishments. 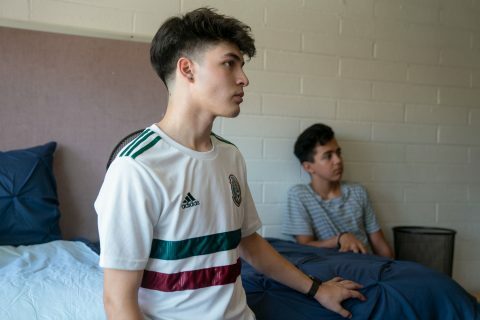 Living on a limited income, they haven’t been able to take days off over the years to go to orientation or root for him at soccer, cheering as he kicked a goal. He got a full-tuition scholarship to San Jose’s Bellarmine College Preparatory, an all-boys Jesuit private school — a two-hour bus ride from home. At times, he felt the socioeconomic divide. 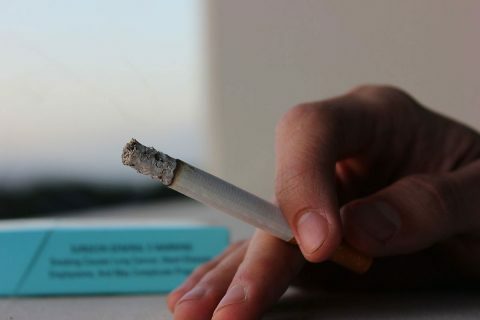 He had schoolmates who lived in mansions, but only his closest friends knew about his home life. During high school, he lived in a garage with his parents and siblings. It was attached house they shared with 10 other family members. “I would stay up till 3 in the morning doing [homework for] AP classes and then waking up two hours later to take the bus,” he said. He maintained a 4.1 GPA, was on the varsity soccer team and even took a school trip to Taiwan — all of this while working 40 hours a week at the local AMC theater. He’s worked most of his life, helping a family landscaping business starting in sixth grade. 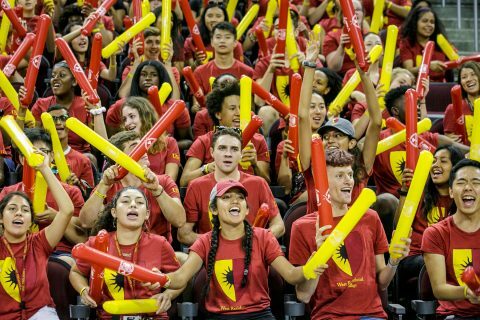 Although he has financial aid and scholarships to cover the majority of his USC tuition and housing, he’s relying on savings to keep him afloat and plans to get another job once he settles in. His parents can’t afford to help him, making less than $30,000 combined, he said. Back in the residential college room, Llamas walks in with his dad and brother as his mom finishes making the bed. And although there’s no need to fully unpack, Ayala digs through a bag of things she bought for him over the past couple weeks, placing each item carefully on his desk. There’s the Pepto-Bismol, cough drops, toothpaste, soap and Emergen-C, which she reminds him to take the first hint of a cold. She always gives it to him, she said. Llamas, who plans to study psychology and business, recently realized what it meant to his family to go to college. His mom said he’s rubbing off on his little brother, a high school freshman, who is already thinking about college. Llamas had originally planned to move in to his residential college room by himself. But then he heard his father would drive him, then his mom, sister and brother were coming, too. They won’t be able to come visit often. But it’s clear today was a day they wouldn’t miss. More students say “yes” than ever before; 1 in 4 have perfect grade-point averages and 17 percent are first-generation. 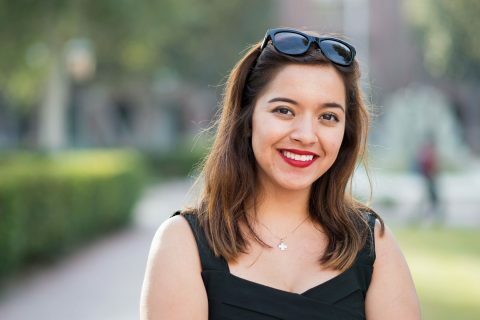 The USC junior wouldn’t be in college without financial aid. Now the governor has named her a post where she can help others in the same position.